Mingtai Al. 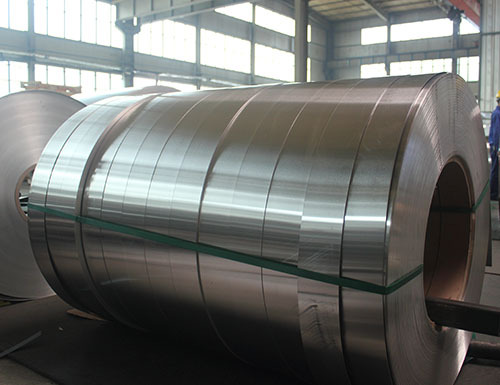 is both a jumbo roll 15microns thickness Aluminum Foil Coil for household hevy duty in rolls Uganda manufacturer and supplier with 20 years experience. So factory price is available. Besides, we use the finest raw material to improve the product quality. Mingtai Al. 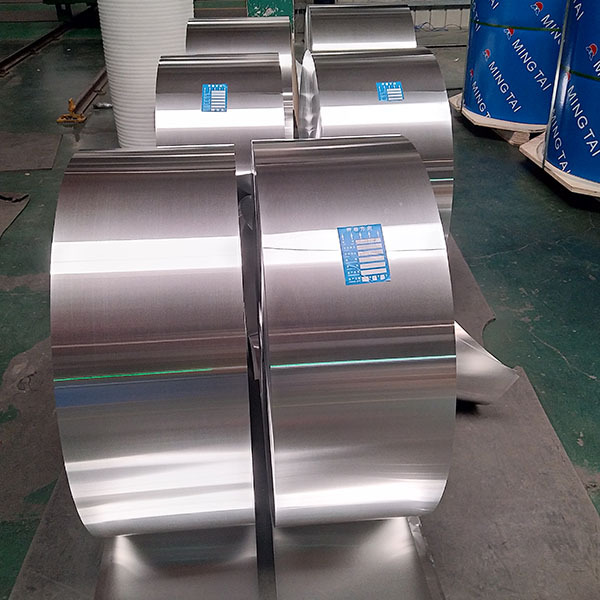 can manufacture jumbo roll 15microns thickness aluminium foil for household hevy duty in rolls Uganda with many alloy and tempers, and it can be cut to size at customers` need. In fact, household Aluminum Foil refers to the aluminum foil sell in supermarket or convenience store. Because more and more people like to cook their own food at home now, in order to adapt to this self-cooking life, Mingtai aluminum foil came into being. But when cooking with oven and other home appliances, consumers still need to pay attention to some problems, Mingtai Aluminum give you some advice now. 1, Do not use aluminum foil container to store acidic or alkaline food, such as juice, wine, soy sauce, vinegar and so on. 2, Do not use the aluminum foil container to stir the eggs. When the egg white meet with aluminum, it will become gray, egg yolk will turn into green. Porcelain products is the best container to stir the eggs. 3, Avoid using aluminum foil container for long-term storage of flour, starch fermentation will produce organic acids, it cause corrosion of aluminum, long time storage and with the water in the air will produce carbon dioxide gas, aluminum surface protective film will be damaged and rust under the erosion of organic Acid, water and carbon dioxide. 4, Avoid using aluminum pots to store food for long term. Aluminum corrosion resistance is poor, alkali, acid, salt can have chemical reaction with aluminum, if people eat food with long-term storage in the aluminum pot will cause harm to people`s health. 5, Avoid using aluminum foil container to decoction. The use of aluminum foil container decoction will make the drug failure, there may be poison substances harmful to the human body. 6, The home food wrapped with aluminum foil should be placed in the middle of the oven, it is best not to put too close to the edge. 7, If you are going to use aluminum foil in microwave, it is best to use the barbecue stalls. 8, The use of household aluminum foil will not be the same as other materials which spread harm people`s health things at high temperature. 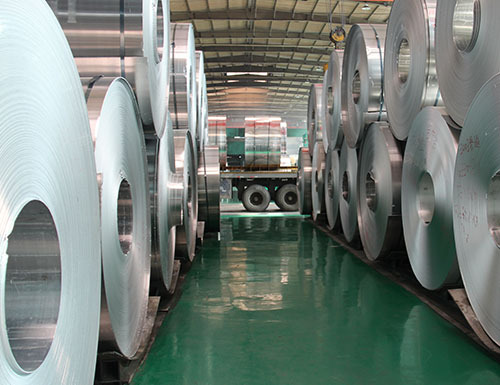 Mingtai aluminum is a professional Household Aluminium Foil Manufacturers in china, There are Household Aluminum Foil Suppliers in Uganda to promote the best prices and services for you. 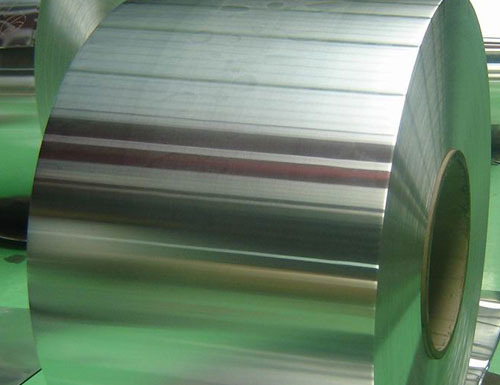 Looking for ideal 15microns Thickness Aluminium Foil Manufacturer & supplier ? We have a wide selection at great prices to help you get creative. All the Aluminium Foil Rolls are quality guaranteed. We are China Origin Factory of Jumbo Roll Aluminium Foil Price. If you have any question, please feel free to contact us.